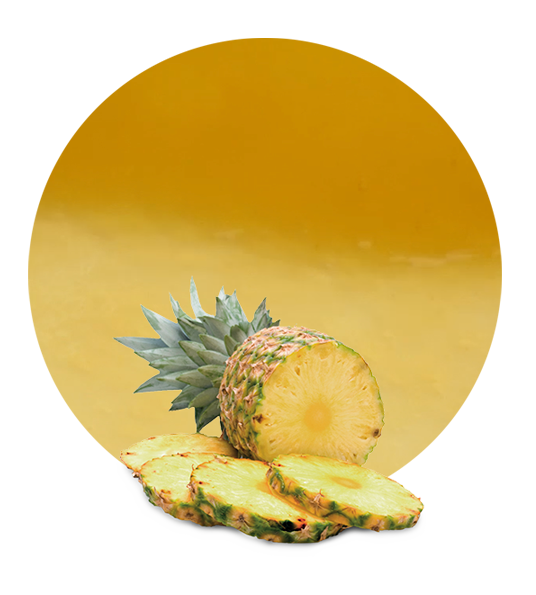 Our pineapple filling is elaborated with the best pineapples and the most appropriate machinery for fillings elaborations. 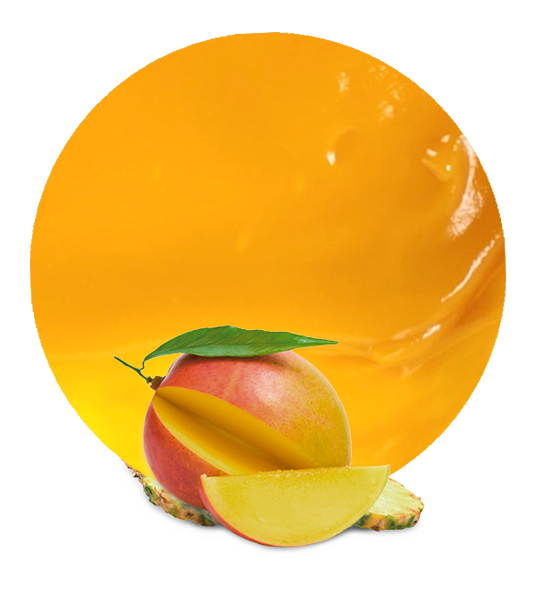 pineapple filling has many applications in the food industry. With its high viscosity it adds a touch of sophistication to any dessert. For example, it is frequently used in the elaboration of fruit filled chocolates, ice creams, fllings and yogurts. When this pineapple filling is ready, it has an acidity of 0.5 MAX and a brix level of 30.5-34.5. We always offer a tailored service to our customers. Thus, they can choose different timing, pricing, shipping and packaging options. For example, we can supply our pineapple filling in drums (180 or 260 kg) or in bags in boxes (3, 5, 10 or 20 kg). Moreover, it can be aseptic, frozen or preserved. If it is adequately protected, it will have a shelf life of 12-24 months. Pineapples (Ananas comosus) are native to Brazil, but today they are grown in many countries. 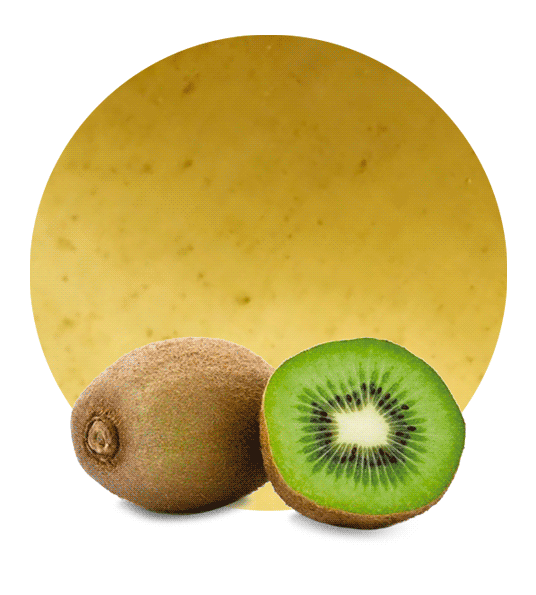 They are rich in vitamin C, manganese, copper, vitamin B6, vitamin B1, fiber, etc. They have anti-inflammatory effect and digestive benefits. Moreover, pineapple helps in the prevention of many diseases (cancer, macular degeneration, atherosclerosis, diabetes, heart diseases, etc.). This is one of the reasons why we recommend our pineapple filling. After more than fifty years in the food and beverage industry, we have gained huge experience in this sector. Today, we supply not only pineapple filling, but also a wide catalogue of fruit and vegetable products. Our facilities are located near the croplands so we are able to minimize the time between collection and processing. Working in this way means that our products always maintain all their natural properties. 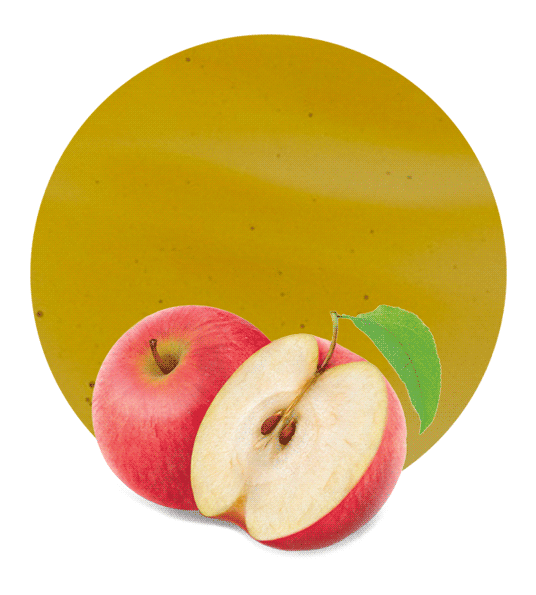 If you want more information about our pineapple filling or about any of our products, don’t hesitate and contact us.